Cereals 2019 takes place on 12th and 13th June at Boothby Graffoe, Lincolnshire. The ideal platform to showcase products and services to over 25,000 farmers, agronomists and industry professionals. Air-Seal Products are exhibiting at Cereals so come along and see our friendly team. We will confirm our stand number in due course. We look forward to seeing you there. 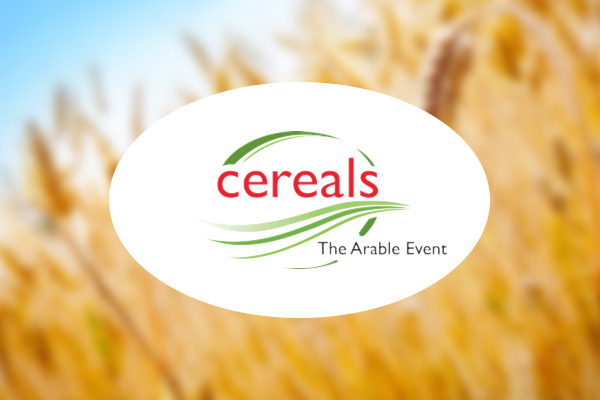 Please visit www.cerealsevent.co.uk/ for more information about this show.